1 will have paid premium currency for cosmetic items. In developer NetherRealm's newest "Kombat Kast "(a regular Mortal Kombat 11 livestream that shows off new characters), producer Shaun Himmerick revealed a new, in-game currency called" time crystals ". This can be done through playing the game, but "time crystals" will also be available for purchase using your cold, hard cash. Time crystals cannot be used for purchase gear that alters your actual skill or character moves; however, you can directly buy things like skins, cosmetic gear, intro and victory animations, and easy fatalities. Those easy fatalities are consumable that simplifies the input needed to pull off all the tastic fatalities in MK11 . There will, however, be no loot boxes. Everything is purchasable directly. You are not rolling the dice on the skin, gear, or consumable for you, just find the specific thing in the store and buy it directly. This week's "Kombat Kast" was packed with info. Not only did they announce the new "time crystal" currency, but they also revealed the gameplay trailer for fan favorite kitana. 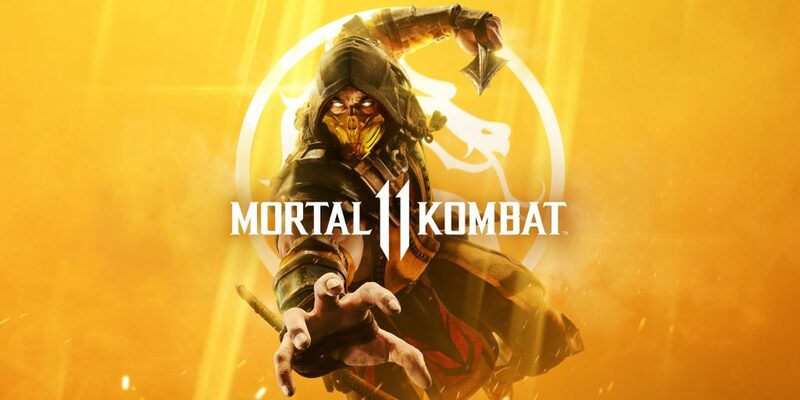 Mortal Kombat 11 is coming to Nintendo Switch, PC, PS4, and Xbox One on April 23 and can be pre -ordered on Amazon.